Platinum Leaf pendant. Natures beauty looks even better in Platinum. 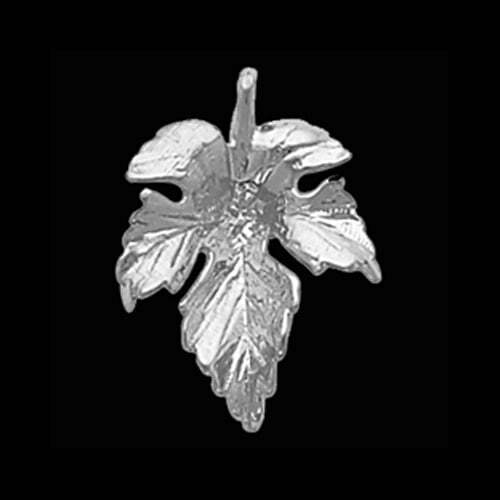 This leaf design pendant measures 22mm in length by 16mm across. Approx. weight 3.89grams.